Updated Wednesday March 7, 2018 by 06 Alpharetta Fire. The '06 Alpharetta Fire continues to impress as they enter the Spring 2018 Season. 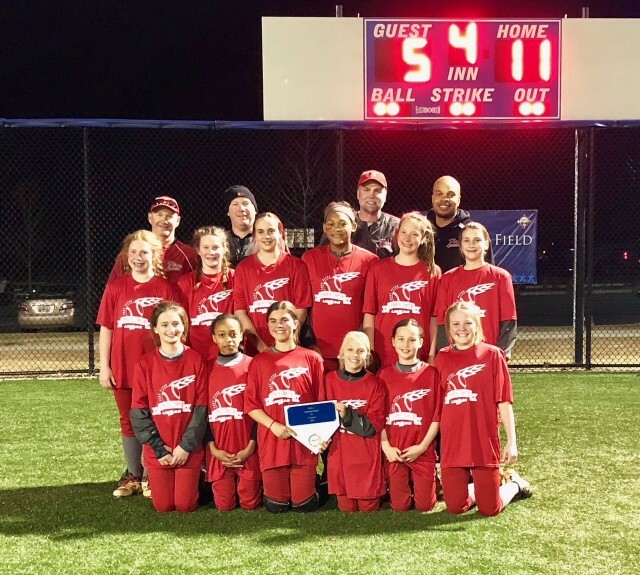 On Sunday March 4th, they took first place in the silver bracket of the 12u USSSA Diamond Battle 'A' tournament in Woodstock. This is the '06 Fire's 1st season in 12u. Congratulations to the girls ! !